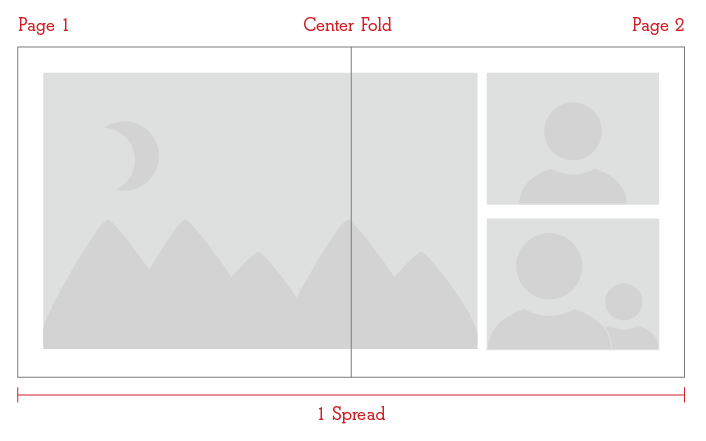 While small in size, our Mini Layflat Photo Book makes a big statement. 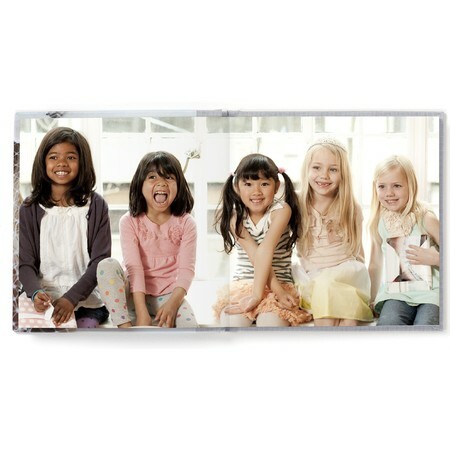 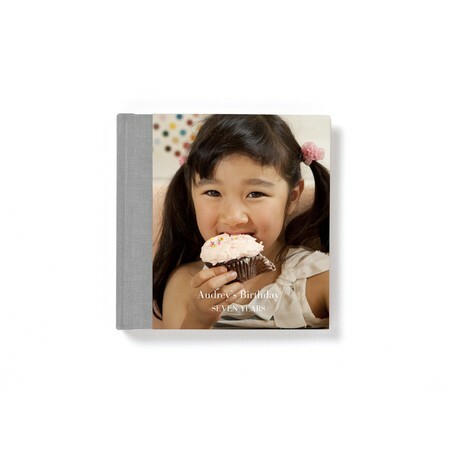 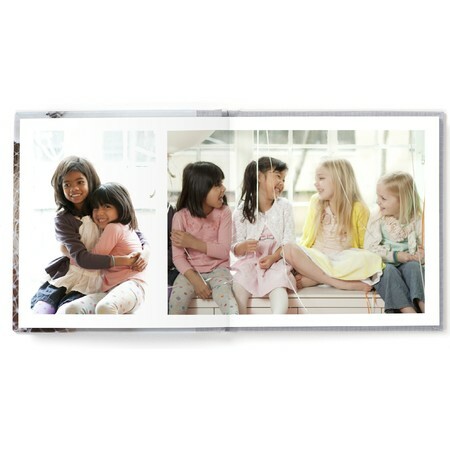 This custom photo album lies completely flat, with no folds or seams to distract from your adorable photos. 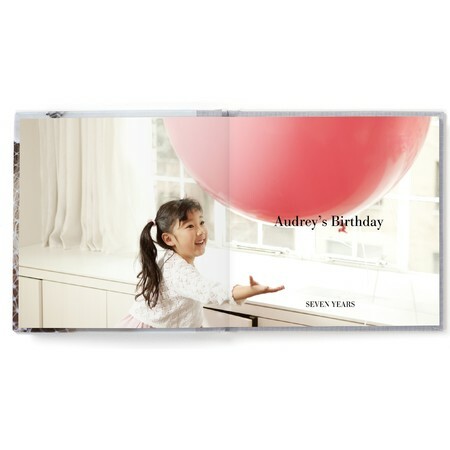 The perfect gift for Grandma or Mom to show off her loved ones.